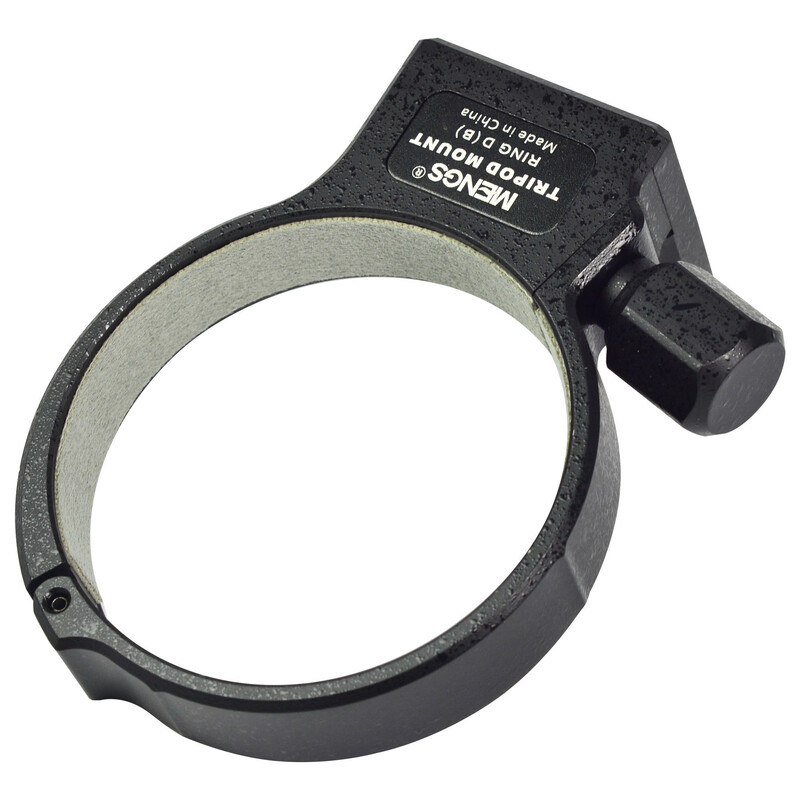 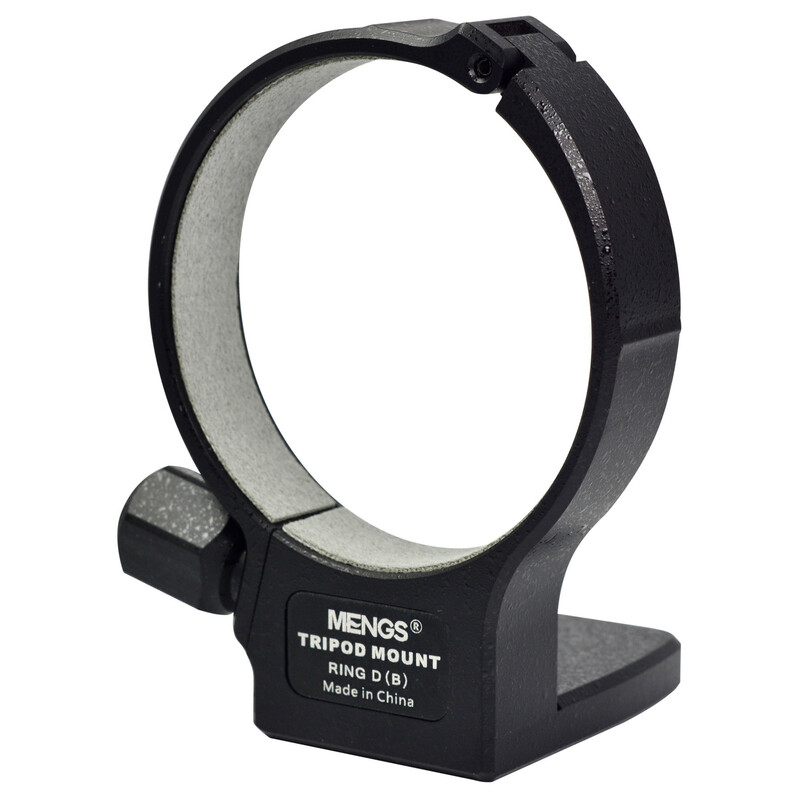 The New Tripod Mount Ring D (B) for Canon EF 100mm f/2.8 L IS USM. 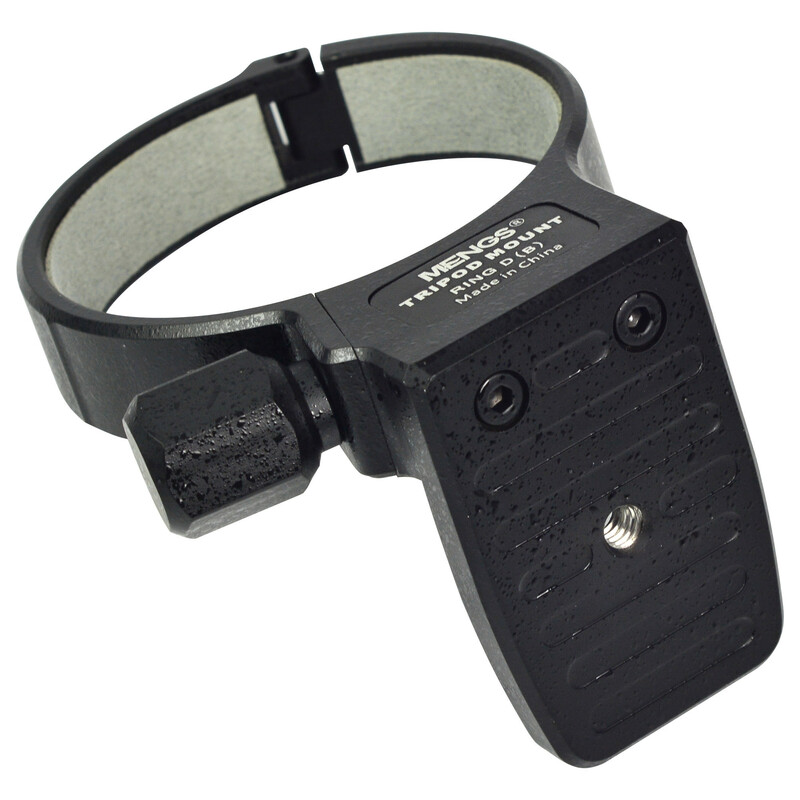 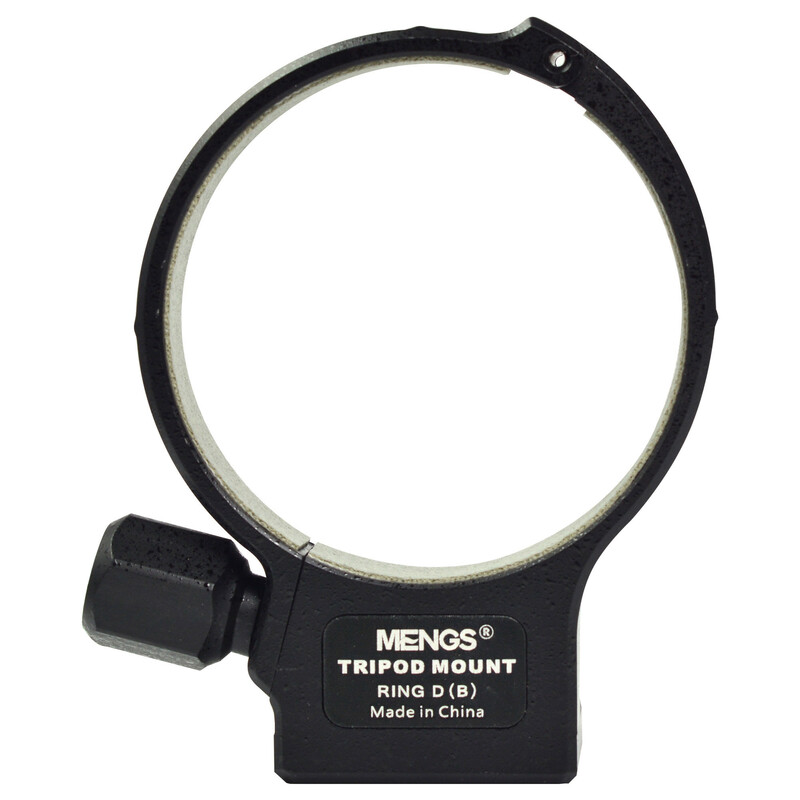 By adding a tripod collar to your lens you can achieve better balancing on a tripod. 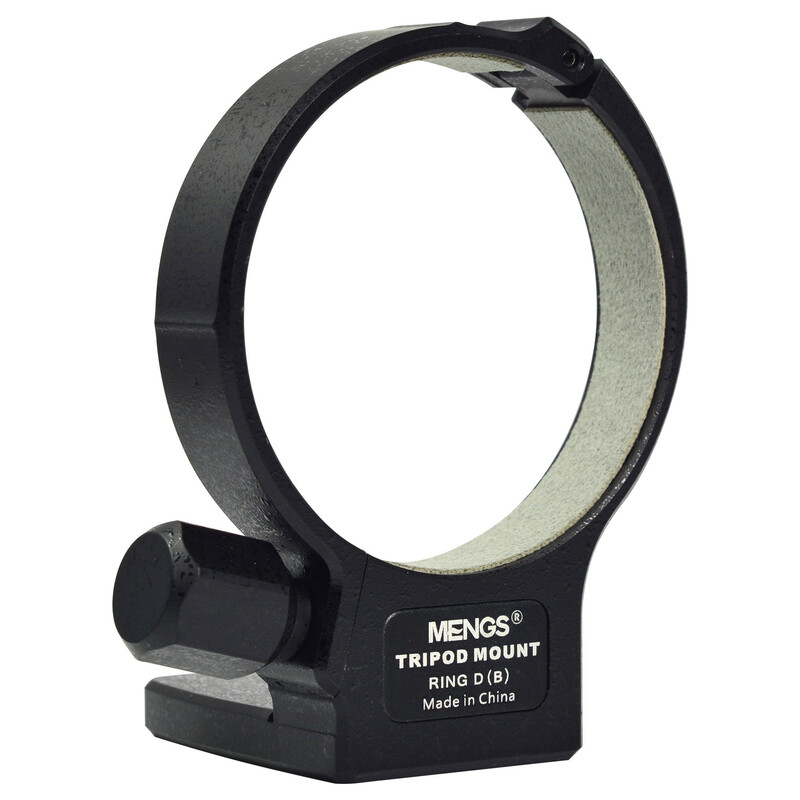 In addition, rotating the camera will now be much easier and faster. 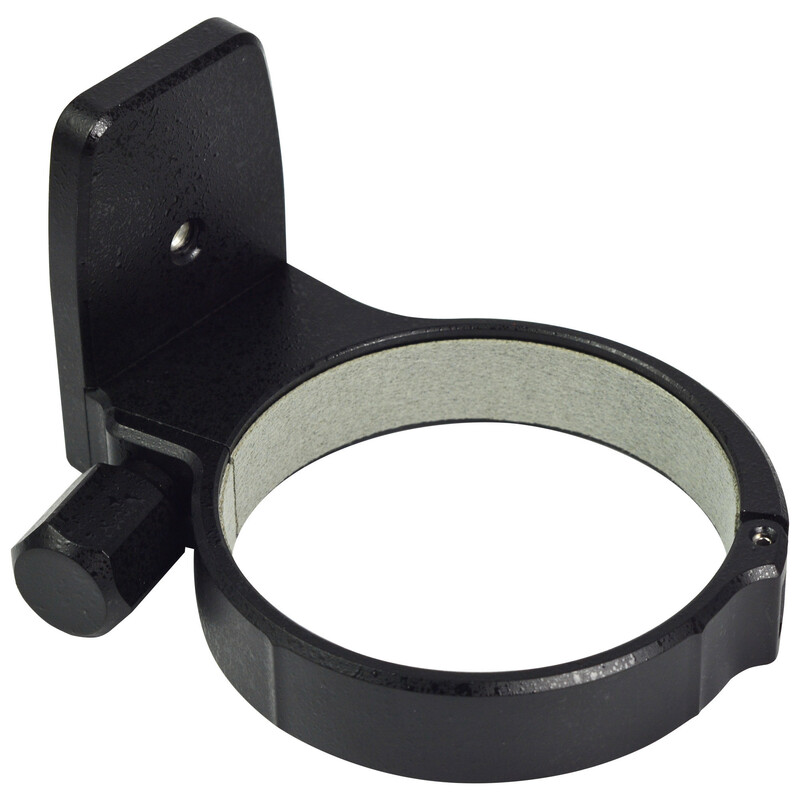 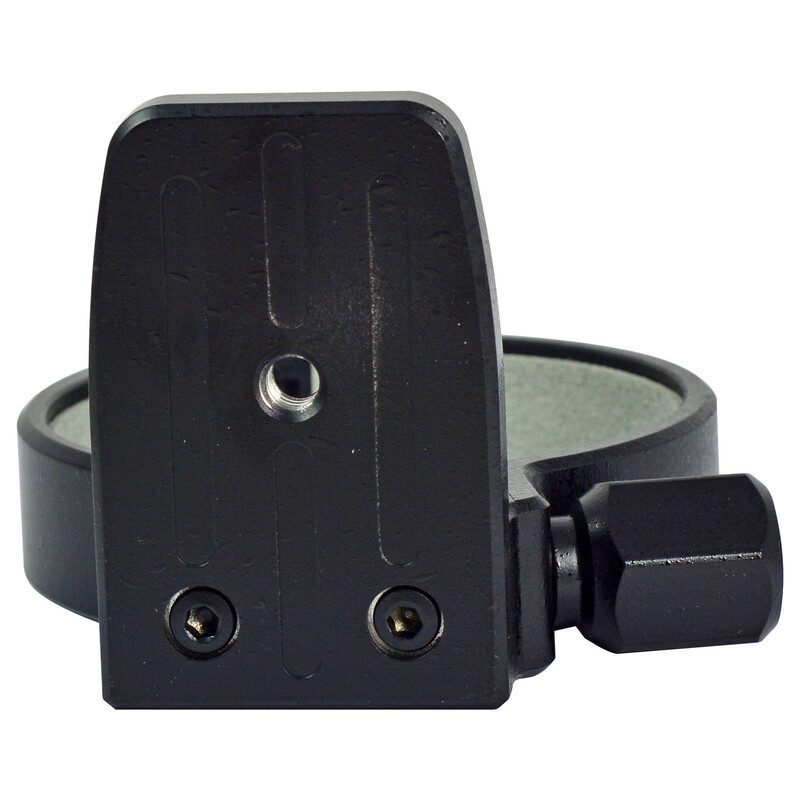 High Quality Made of Aluminium Die Cast, an ideal replacement for original Canon D (B) tripod mount ring.